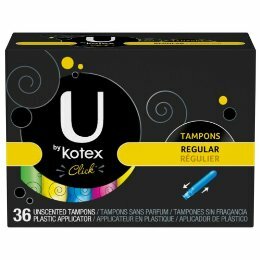 Click here to visit the Sam’s Club site and click the U by Kotex logo under “Home & Personal Care.” On the next page you’ll be able to fill out a form to request a free sample. Allow up to 4-6 weeks for your sample to arrive. Can I please sign up, where can I do that? Thank you so much! I love this brand! it worked for me. 🙂 thanx!